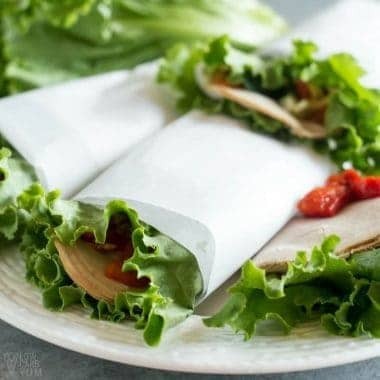 Although turkey is a lean meat, there's no reason not to enjoy it on a high fat diet. 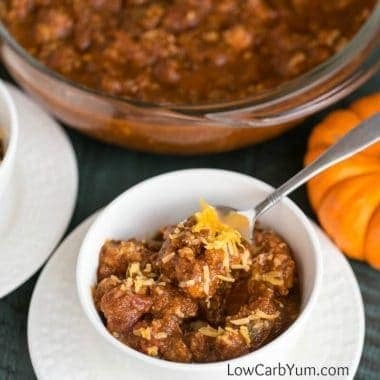 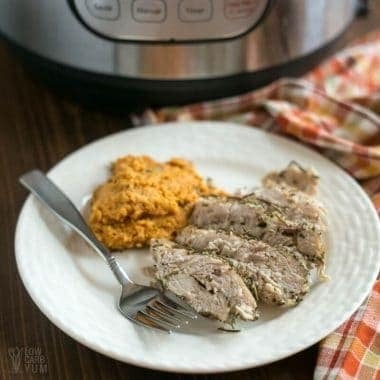 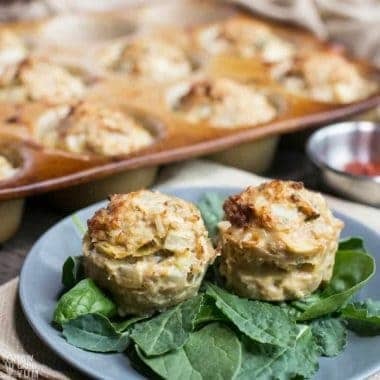 Just take a look at some of the healthy keto and low carb turkey recipes that can be made easily for lunch and dinner. 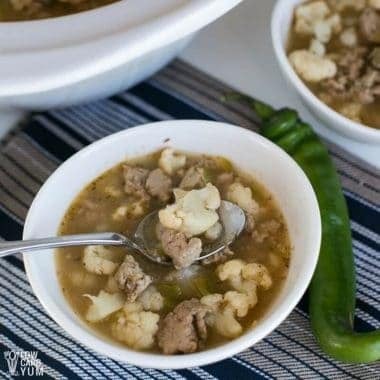 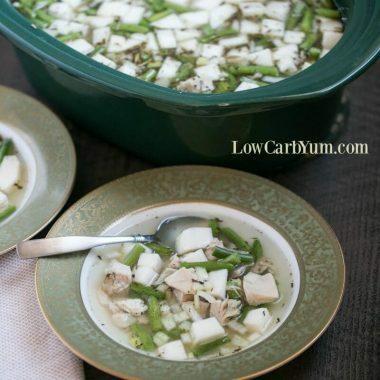 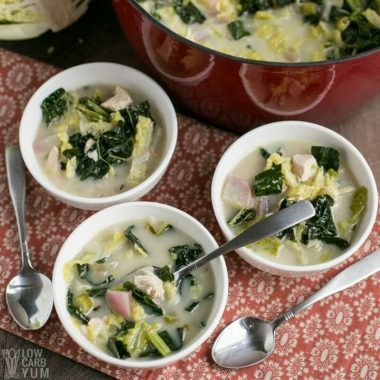 From leftover turkey stew in the crock pot to turkey kale soup to pressure cooker turkey breast, there's sure to be a delicious recipe that's perfect for enjoying while sticking to a low carb eating plan.